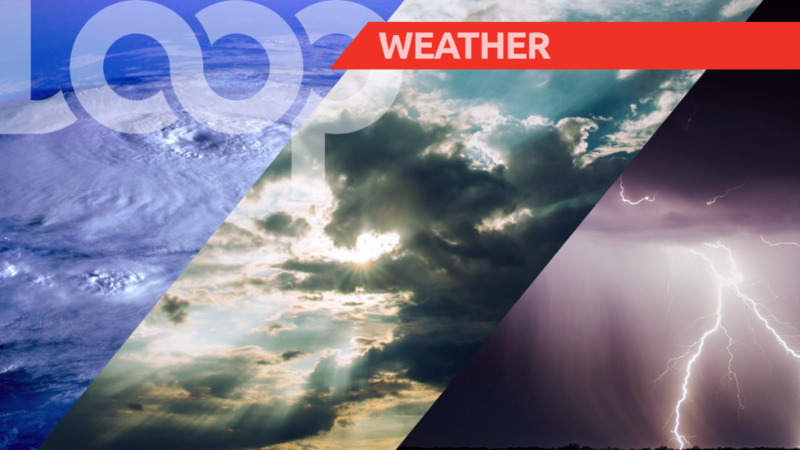 The Barbados Met Office has issued a high surf advisory and small craft warning for the Eastern Caribbean and it remains in effect until 6:00 pm, Wednesday, February 14, 2018. The advisory and warning were issued last night, Friday, February 9, 2018. But what is a high-surf advisory? 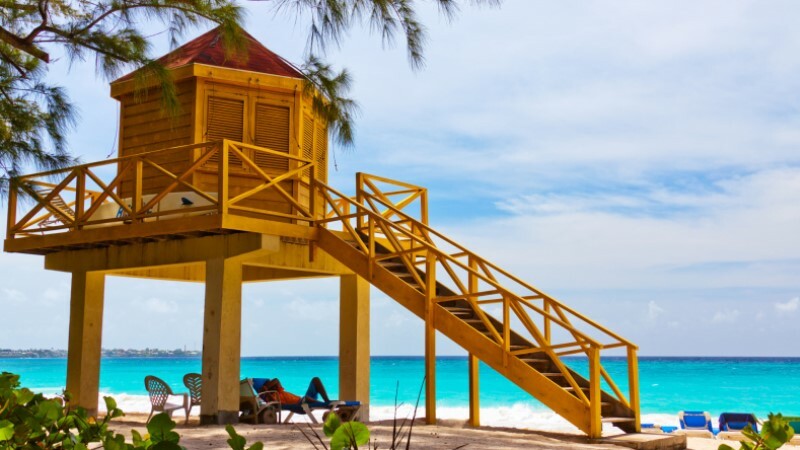 According to the Barbados Meteorological Service, a High-Surf Advisory is an alert issued when breaking wave action poses a threat to life and property within the surf zone. While a small-craft warning could mean that winds of 20 to 25 knots or greater and seas equal to or greater than three metres (10ft) are forecast to affect the marine area. 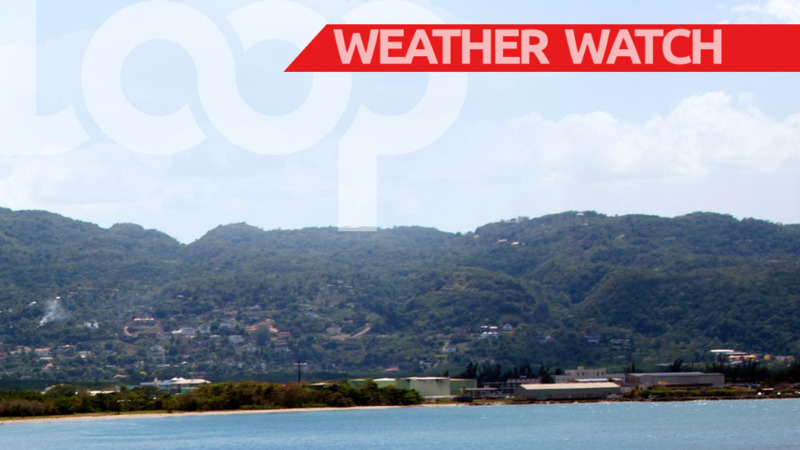 With the present warning and advisory in effect, persons in Barbados can expect brisk surface winds and large Northeasterly to Easterly sea swells associated with a strong high-pressure system centered over the Northeastern Atlantic. This system has been affecting the islands of the eastern Caribbean over the past few days. Seabathers and small-craft operators are cautioned to note that large waves and dangerous rip currents will create unsafe conditions, and these conditions may become even more adverse at times of high tide. Sea-bathers are further advised to stay out of the water.